Mercian Labels are the manufacturers of the famous GAMMATEX™ Brand. Gammatex is used in the sterilisation industry as qualitative process indicators for the gamma irradiation sterilisation process. 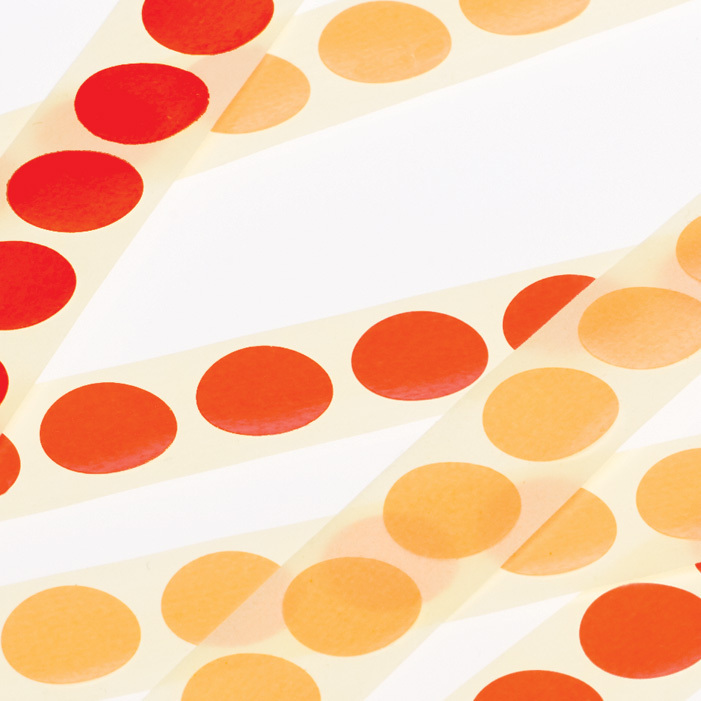 Gammatex sterilization indicators undergo a simple yellow to red colour change when exposed to gamma radiation. 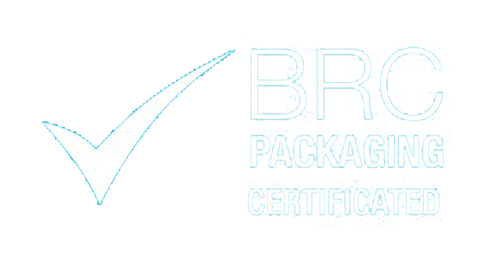 They are coated labels, which serve as Class 1 process indicators, manufactured in compliance with ISO 11140-1:2005 “Sterilization of health care products – Chemical indicators”. Many items in healthcare and catering have to be sterilised between each use. Examples of items often sterilised are operating theatre gowns, surgical instruments, bedding and so on. Items like these are used continually all over the world, and they are sterilised by exposing them to a harmless dose of gamma irradiation. 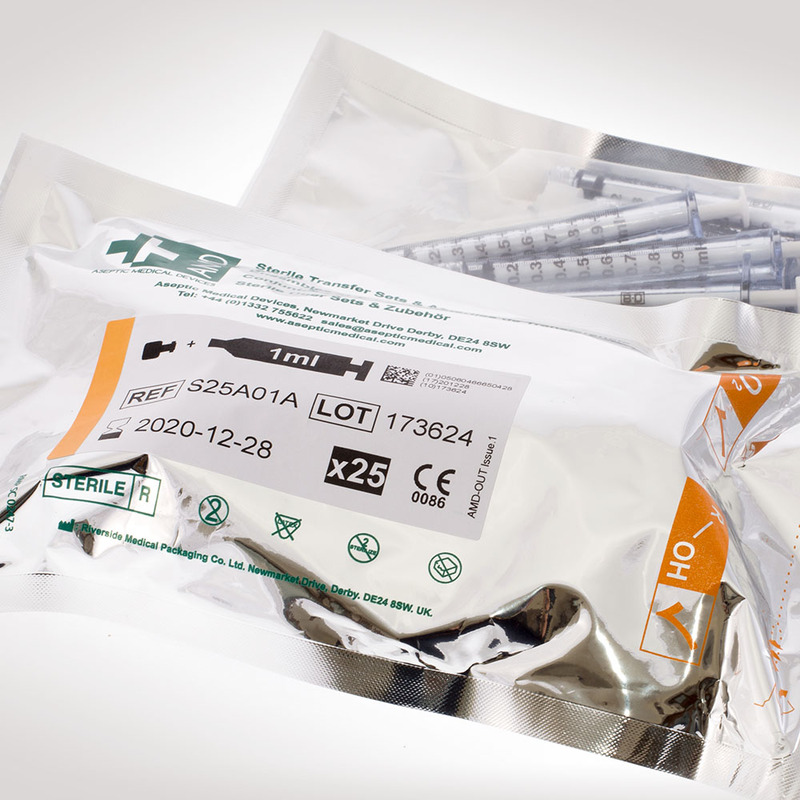 In order to ensure the small dose is sufficient to sterilise the equipment, Gammatex™ labels are applied. The change of colour from yellow to red indicates that they have been exposed to sufficient radiation to ensure sterilisation.  Gammatex is often applied to a blank label to form a ‘Gammastripe’ label. 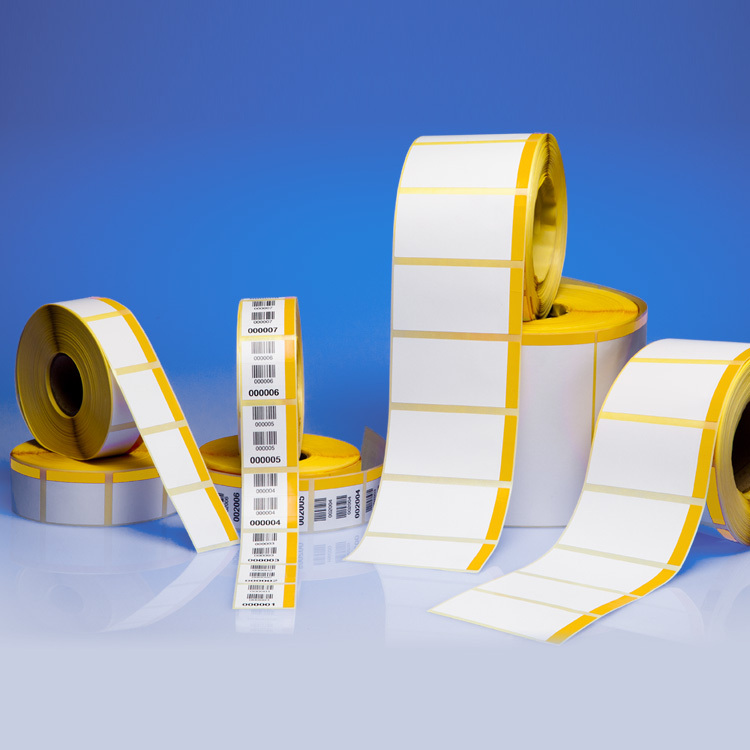 Gamma stripe labels are a combination of a standard paper box label incorporating a gamma/e-beam indicator panel within it construction. Due to its construction, the gamma panel will not fall off the label as is the case with some secondary applied indicator dots. Gammastripe labels present a much larger visual indication of processed and non-processed products. One label carries all product information and incorporates the gamma indicator panel – This ensures elimination of customer complaints for non-applied indicators. Gives a much larger visual indication panel for processed and non-processed identification. There are 3 standard sizes, but large users can have a fully customised design to suit end user requirements. They can also incorporate a company logo for added marketing and standard print information if required. They incorporate an 8mm wide Gamma / e-beam indicator strip that changes from yellow to red. 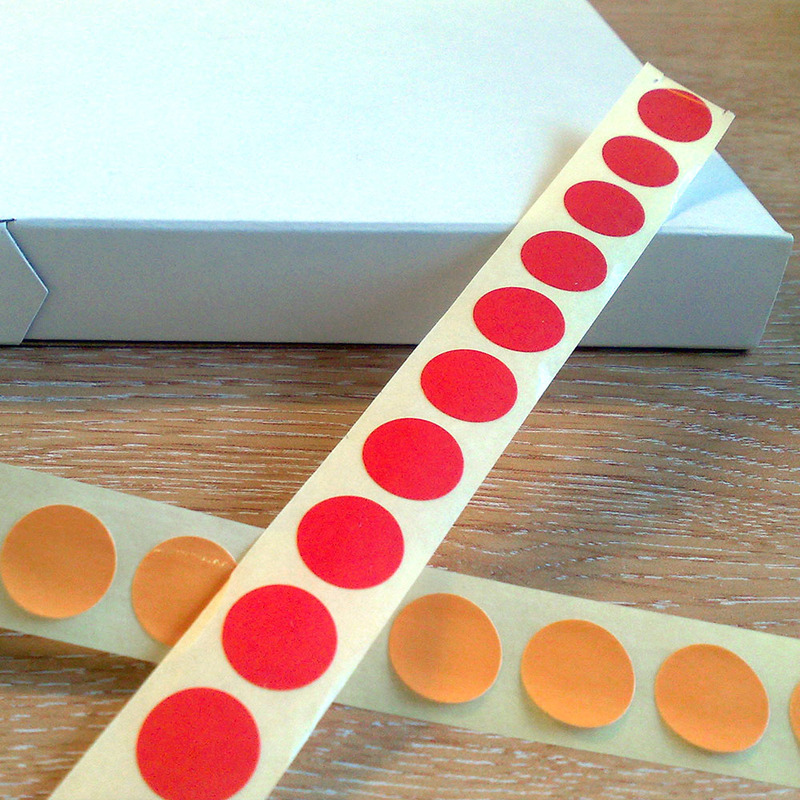 Labels can be provided with pre-printed data or supplied to end users as blanks ready for your on-demand print requirement. 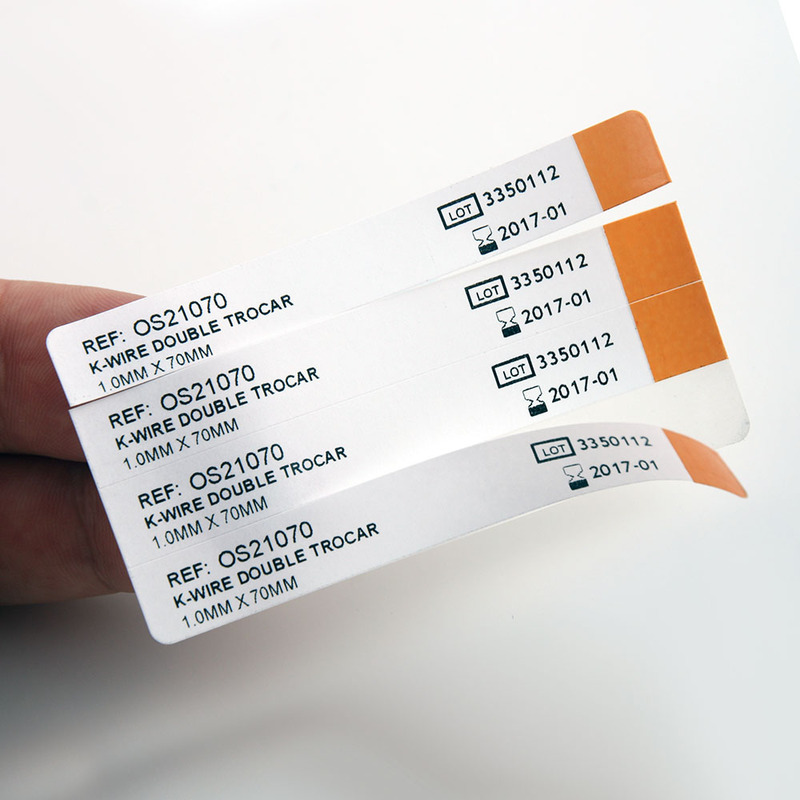 This eliminates the need for secondary label application for sterilisation validity visual recognition where individual lot/batch information is necessary. 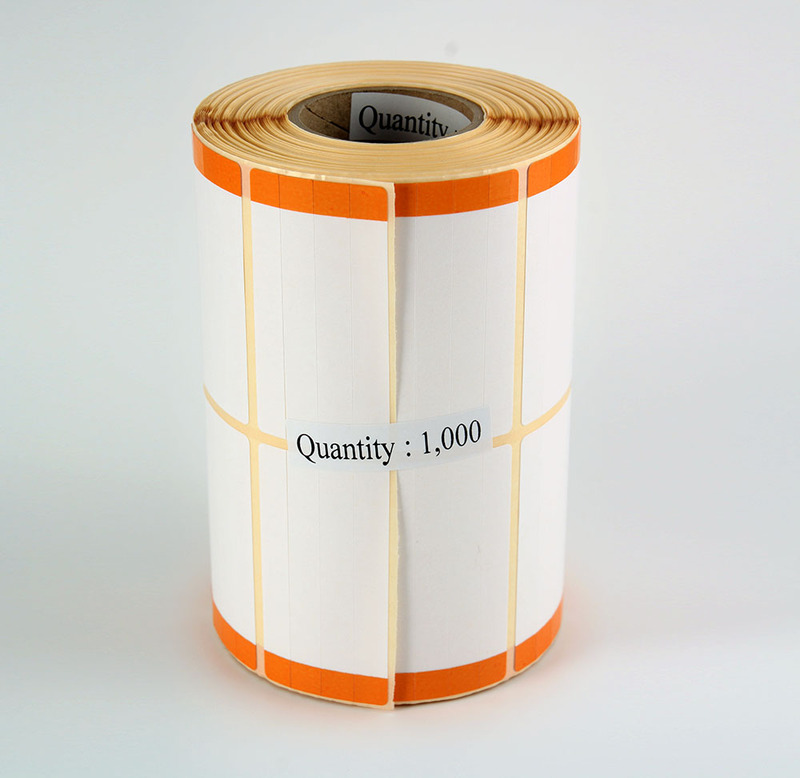 Gamma Stripe Labels are compatible with most thermal printers and can be applied using automated label applicators.